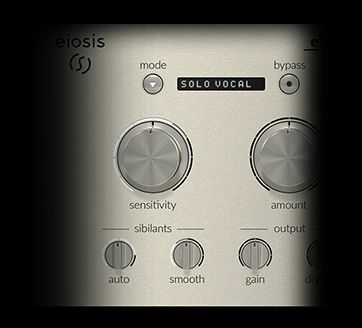 The Eiosis e2deesser is the new standard in professional sibilant processing, featuring a simple and elegant interface coupled with a powerful frequency analysis engine. 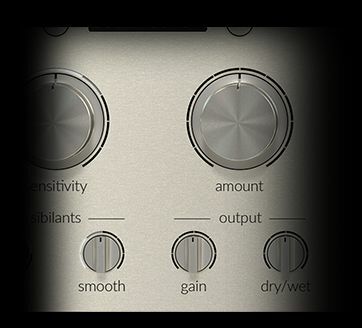 Unlike competing products, the e2deesser can be largely controlled by only two knobs, allowing precise and natural-sounding deessing in just seconds. 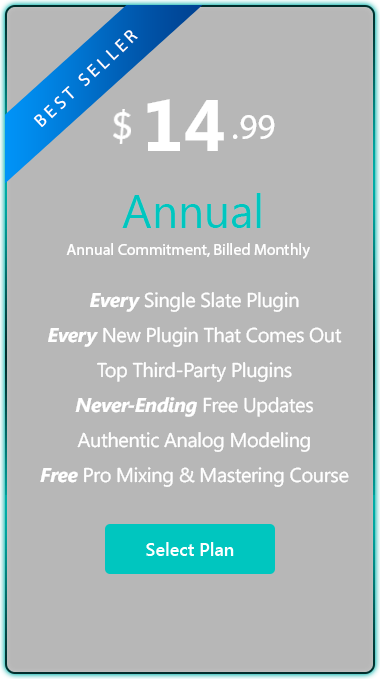 The e2deesser can automatically detect sibilant frequencies that may be giving you trouble and allow you turn them down in the mix with zero fiddling. 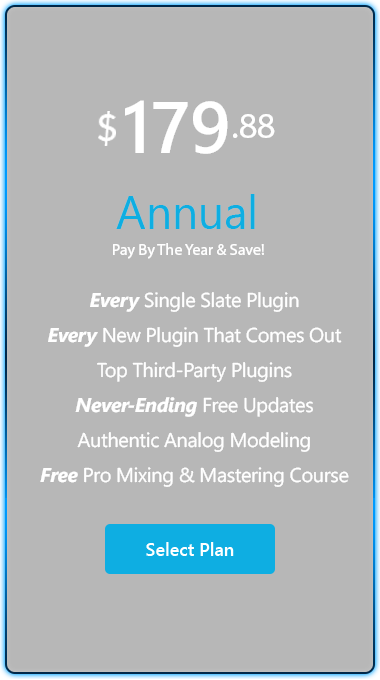 A successful marriage between form and function, it’s not only the most powerful sibilant processor ever designed, it’s also the easiest to use. 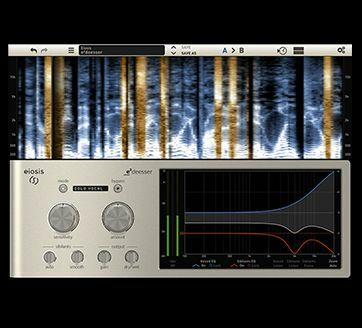 Sibilant processing isn’t just for vocals – many types of audio sources can benefit from the e2deesser’s advanced design, especially percussion. 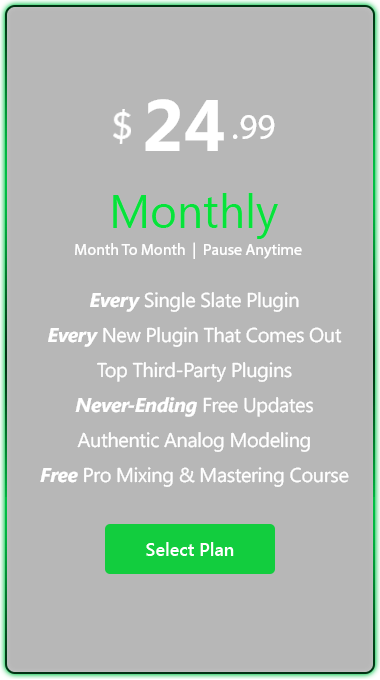 As such, we include tons of presets for everything from vocals to drum overheads. The interface of the e2deesser is a practical real-time display that lets you know at a glance what’s going on. 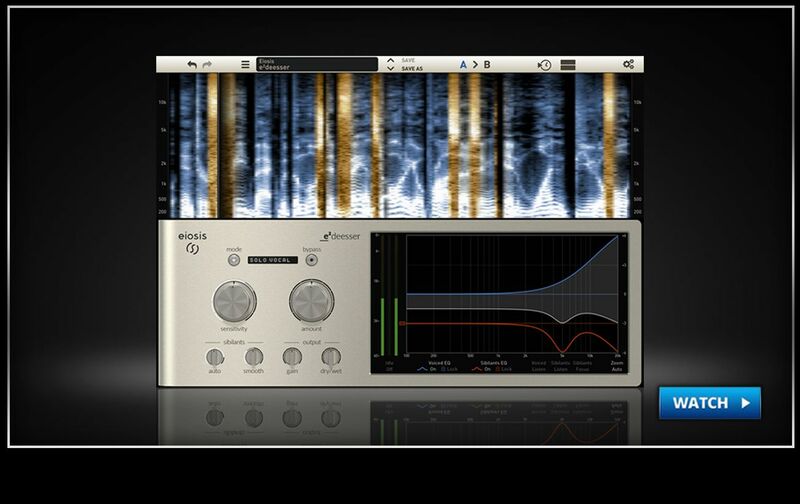 The upper display shows a spectral analysis of the detected sibilants, while the lower display shows how the audio is being acted upon.